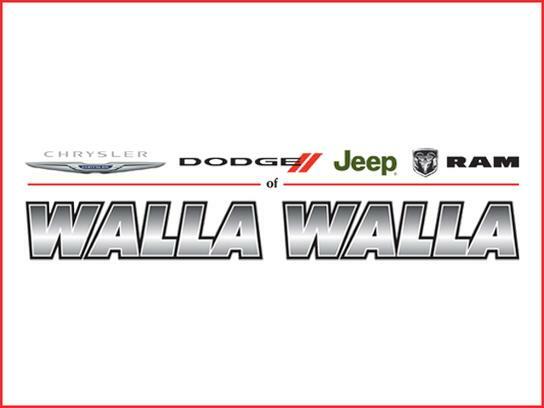 2018 will mark the ninth season of Walla Walla Sweets baseball, and preparations are well under way to continue the tradition that has been established in Walla Walla as #SweetsCountry being the premier destination for collegiate players in the West Coast League. Our players come from all over the country and one question that is frequently asked is, “Where are these players going to live during the season?” The answer is with host families. Host families have the opportunity to “adopt” a player during the summer, establishing lifelong friendships, and in many cases, the chance to follow “your boys” throughout the career progression towards Major League Baseball. I stayed in touch with my host families from collegiate wood bat and minor league play,” said Sweets owner Jeff Cirillo. “It was great to get the occasional letter from them and to see them from time to time as I traveled around to different Major League stadiums during my playing career. They were a big part of my progression from college baseball to Major League Baseball. Host families are to provide free room and board to these players during the 3-month West Coast League season, the ability to get to and from the ballpark every night, and a family environment to help players transition to a new and sometimes foreign community. While players are developing professionals, they are still young men who are learning to adjust without Mom or Dad to provide. Host families help bridge that gap. Players begin arriving at the end of May (some as late as mid-June), and stay through the middle of August. What are the benefits provided to host families? Our players will be expected to be good, honorable members of our communities. These are solid young men, young men who will be role models for the youth in our community, and young men who will be positive additions to your households. And who knows – the next future Hall of Famer to have started his career in Walla Walla may bunk in your home, play video games with your kids and share Sunday dinner with your family. or email us at hostfamily@wallawallasweets.com. Click HERE to request more information about becoming a host parent this upcoming season!